Peter has been Treasurer of the Friends of Lincoln’s Inn Fields since 2007. 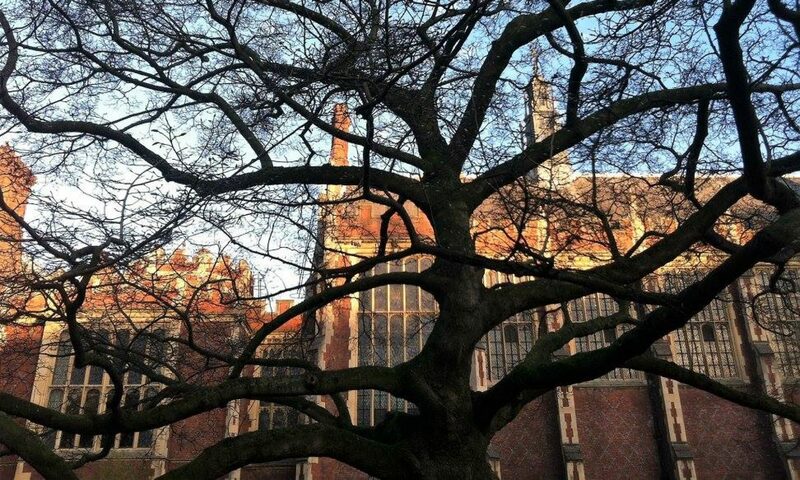 Lincoln’s Inn Fields is London’s largest and most historic garden square. The purpose of the Friends is to represent the users of the fields and those who live or work nearby and to campaign for its continued protection and enhancement. The Friends of Lincoln’s Inn Fields was set in up in 2006 by residents, institutions and frontagers in and around London’s largest and most historic garden square. The purpose of the Friends is to represent the users of the fields and those who live or work nearby and to campaign for its continued protection and enhancement.